I don’t think I’m going to make to the end of the semester. Something’s going to give and it’s probably going to be my already flimsy sanity. 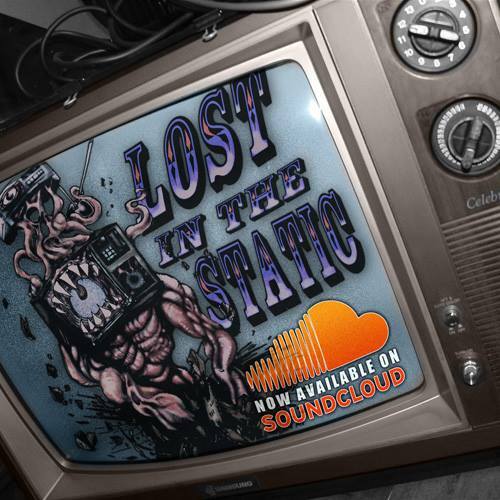 Lost in the Static is Awesome! Ring, or Ringu as it’s called in the US, is a 1998 japanese film that helped kick off the J-horror craze of the early 2000s. 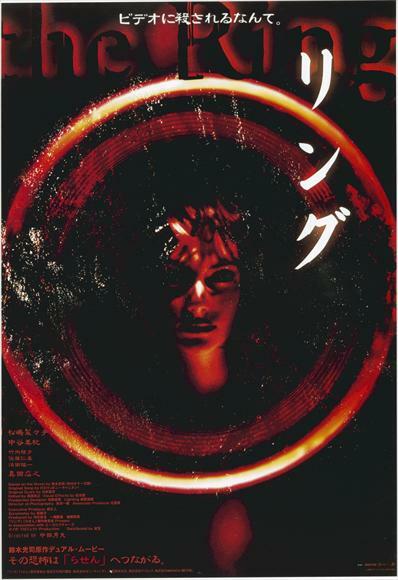 Directed by Hideo Nakata, Ring is not only the highest grossing horror film in Japan, but it’s also one of the creepiest and most atmospheric films ever made. Ring is the chilling tale of Asakawa, a reporter, who’s investigating the mysterious urban legend of a videotape that curses you to die in seven days if you watch it. Asakawa locates the tape, but upon watching it must team up with her ex-husband Ryuji in order to save her life. As they investigate the history of the tape they discover the tragic history of a psychic named Shizuko and her even more powerful daughter Sadako. Japanese horror differs greatly from Western horror in that it relies less on action and gore, and more on mood and tension. Thats not to say the two are mutually exclusive, but the Japanese films that have been popular in the West all share this quality. Ring is most certainly no exception. 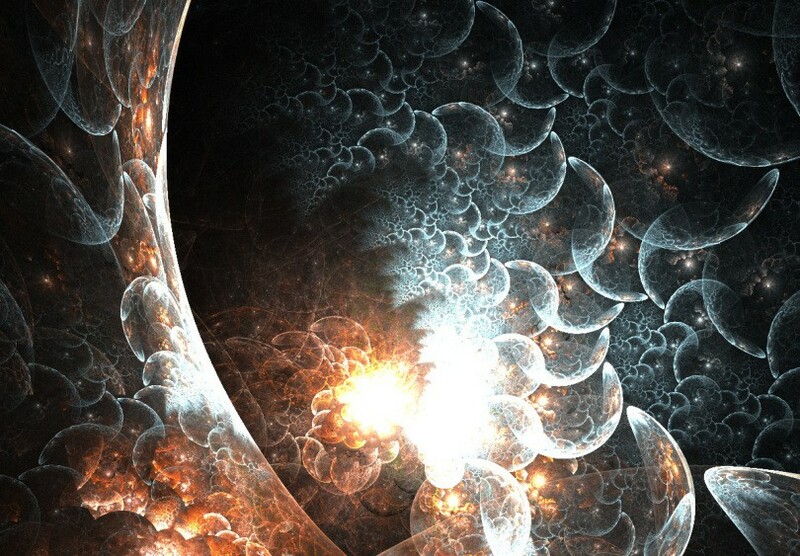 It takes its time, letting the tension and distress settle in. Even individual shots will pause to convey a lack of comfort. For example, when Ryuji visits Asakawa’s apartment to see the tape he pauses when he enters, giving us the impression that something is off without using dialogue or a dutch tilt. Ring is also a very smart film, making sure not to over-explain to it’s audience what’s going on. Important details like Ryuji being Asakawa’s ex are not mentioned until half an hour past him being introduced and even then in a random line of dialogue. 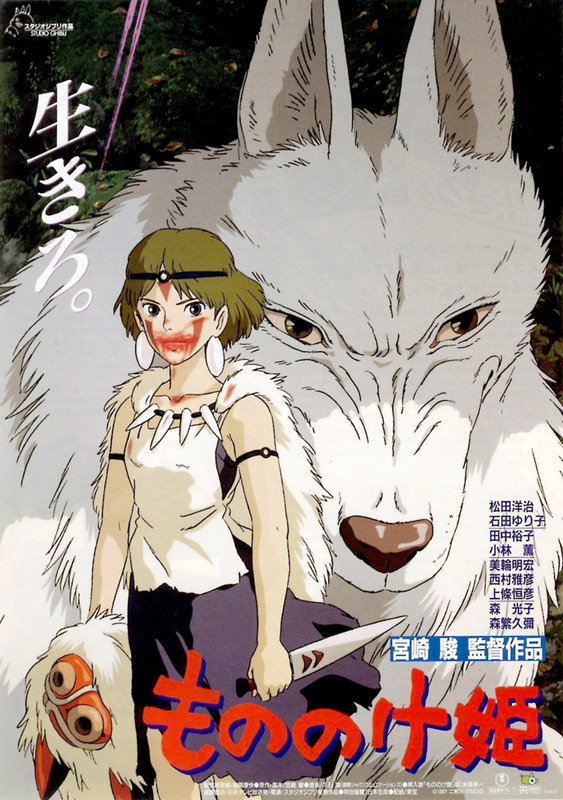 It could be said that it under-explains some things, like how Asakawa’s son Yoichi saw the tape, but the story of the film is still coherent and the ending makes sense. The core mystery of the film is an intriguing one, but accentuated by the progressive discoveries we make about the characters investigating, it becomes incredibly engaging. Don’t expect jump scares or an action-packed climax, since Ring has neither of those things. If you do prefer those in your horror movie then check out the American remake The Ring (2002). It’ll serve you nicely. Ring on the other hand is a quiet, dwelling, and uncomfortable film that explores themes of urban legend and paranormal phenomena in modern society in a foreign, but relatable way. Like the best of J-horror, you won’t be hiding behind the couch as you watch, but you will have chills on the back of your neck for the rest of the night, especially after the film’s shocking ending.